Gordon Ramsay may best be known to millions of viewers as a hothead in the kitchen. His ranting and raving on TV’s “Hell’s Kitchen” and “Kitchen Nightmares” are legendary. However, the celebrity chef isn’t all tough talk, as “MasterChef” fans know. In fact, he genuinely wants to help people make cooking an enjoyable experience with a delicious outcome. 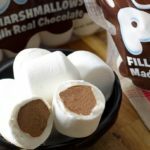 Even if you’re all thumbs in the kitchen, you can learn some pro moves from Ramsay with these seven cooking tips. 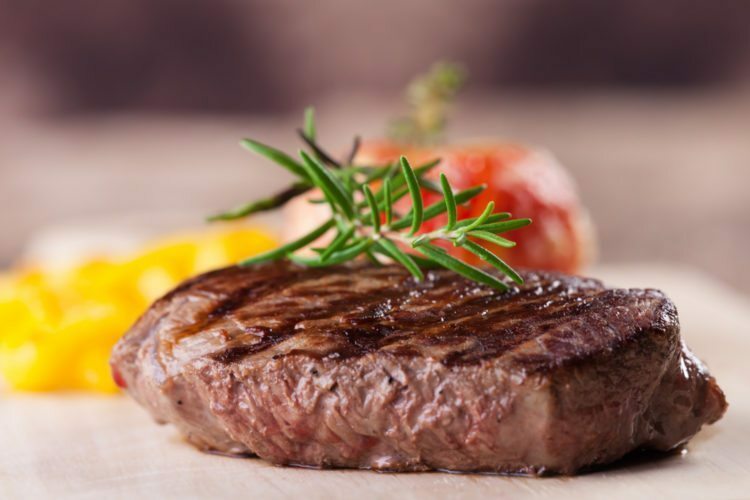 While it is important to store meat in either a freezer or refrigerator until you’re ready to cook it, don’t just throw your favorite cuts onto the heat immediately. Let your meat get to room temperature before roasting, grilling or searing it. Why? This allows the meat to cook evenly and avoid cold spots, which could lead to longer cooking times. And longer cooking times could mean overcooked dinner. Adding fresh herbs to a dish can bring it from meh to marvelous. Ramsay warns cooks to treat herbs with tender care. 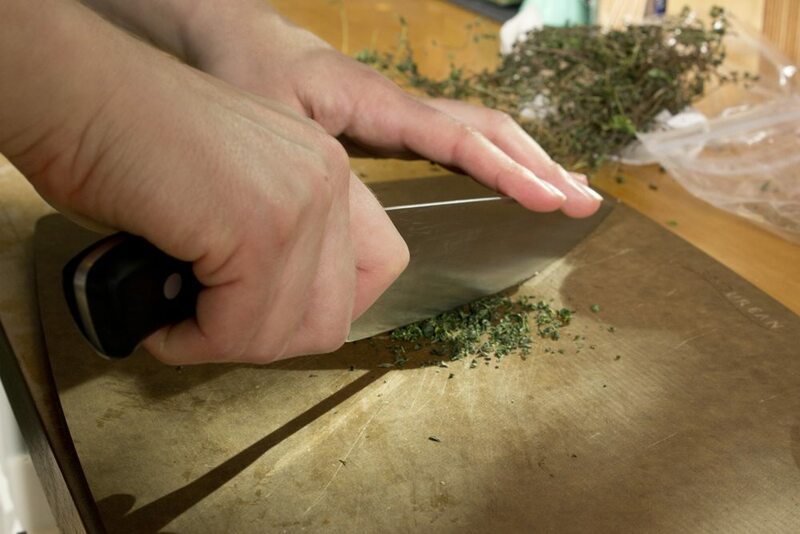 Being too rough when chopping herbs can lower their flavor and impact on a dish. Find a sharp knife, prepare the herbs properly and roll the knife to cut them—do not “saw” them. 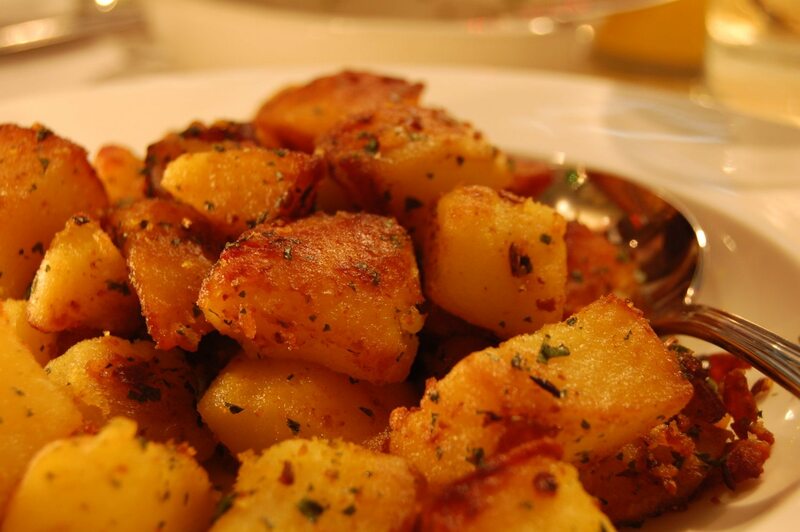 Want that crispy potato texture without frying? Ramsay recommends dusting them in all-purpose or semolina flour before putting them into the oven. This will give you an extra crisp without all the unhealthy oil. Need to ripen your fruit a little faster? All you need are two things, according to Ramsay: a paper bag and a banana. 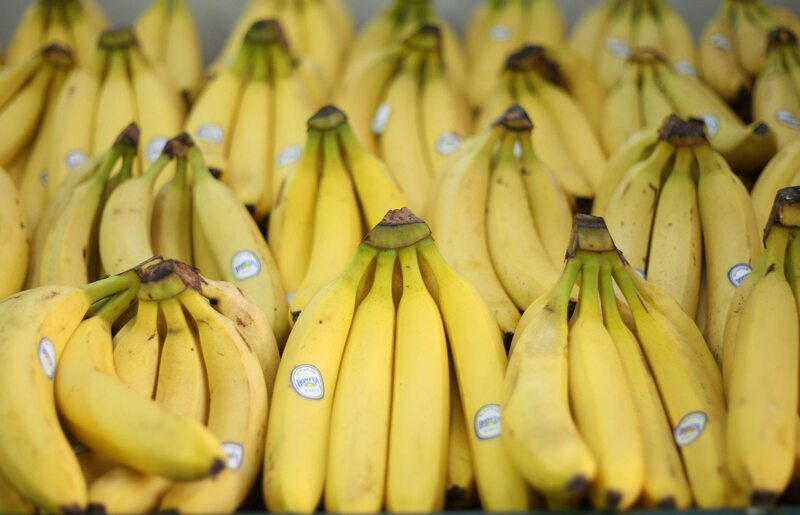 Bananas release a natural gas that ripens other fruit quickly. So, put your pear, plum or other fruit into a paper bag with a banana, close it up and put it in a dark place. 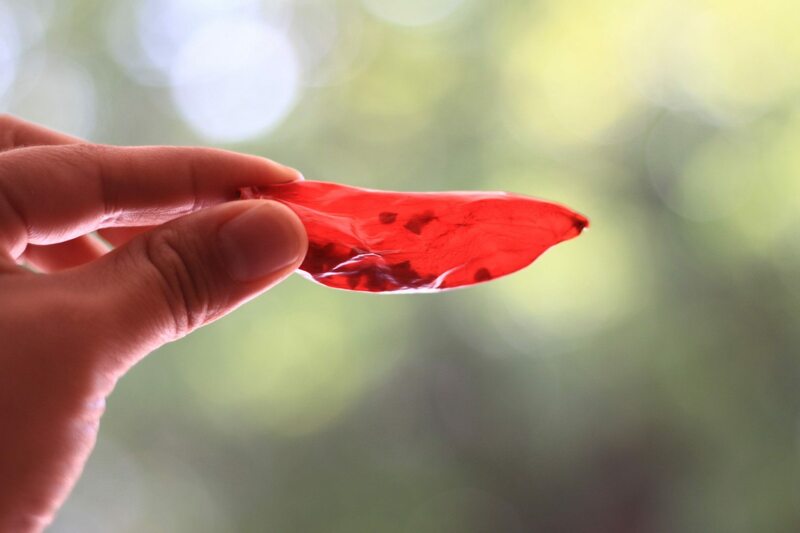 The hottest part of the pepper is not the skin or even the membrane inside—it’s the seeds. 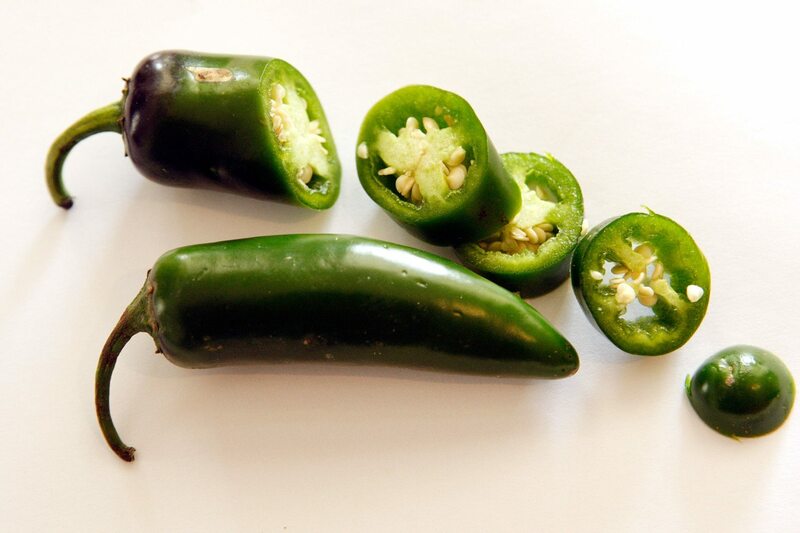 They contain capsaicin, the chemical that gives chilis their infamous spice. 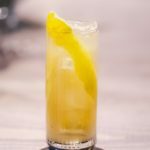 When you want to make sure your hands are clean of capsaicin, simply squeeze some lemon juice on them. The juice’s acid cuts through the chemical and prevents your hands from spreading it to your face or other places. Speaking of those spicy chilis, Ramsay suggests rolling them between your palms then tapping them against a counter. This technique helps loosen the seeds. Then, once you cut off the stems, those tricky seeds will fall out with just a few more taps. 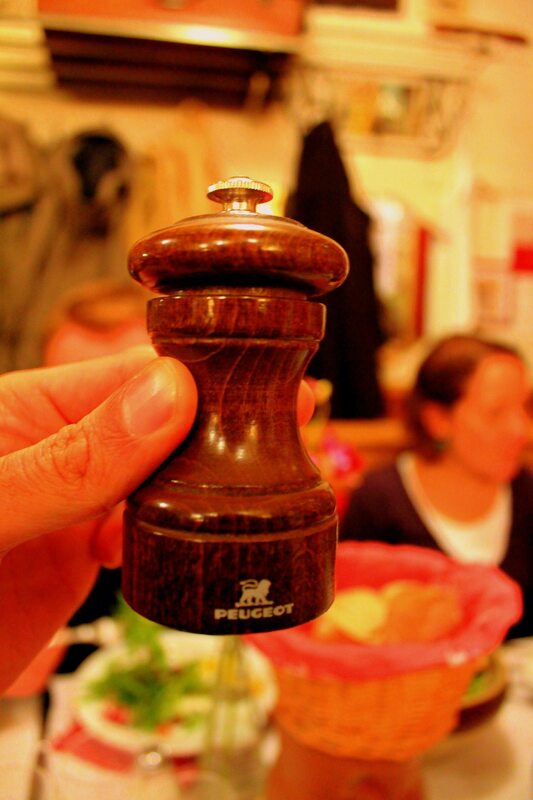 Ramsay reminds chefs that a black pepper grinder has a little hidden hack built in. The silver knob on top can be twisted to change the grind from coarse to fine. This makes it easy to use less or more pepper, depending on the recipe or the chef’s taste. Now go forth and cook a delicious meal!